Teeth often become darker with ageing and can become stained and discoloured by the food and drinks we enjoy, while habits such as smoking lead to further discolouration. Teeth can also become discoloured whilst they are developing due to taking certain medication such as antibiotics. If you have had an accident which has resulted in trauma to a tooth this particular tooth may die and develop a grey discolouration. 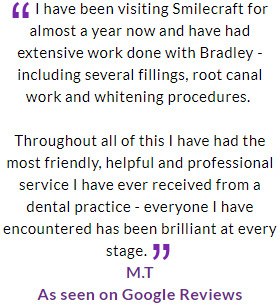 If you feel like your smile lacks sparkle, we can help. 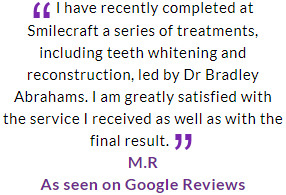 There are a number of techniques for whitening which can be used and we need to see you for an assessment to determine why your teeth have become discoloured before we come up with a plan for you to whiten your teeth. 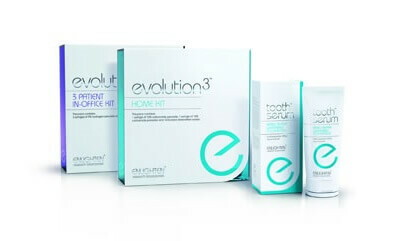 Enlighten Evolution professional teeth whitening treatment is the only system in the world that will whiten up to 16 shades easily and safely. This system guarantees that your teeth will reach their optimum whiteness.Enlighten is the most streamlined whitening process we have seen to date and uses state of the art materials. It includes both home whitening and in-surgery whitening and has proven to be extremely effective. Enlighten even includes a proprietary Tooth Serum desensitising toothpaste to be used for two weeks prior and during the active whitening process and then Evo White toothpaste to prolong the effects of whitening treatment afterwards. The good news is that now you can keep your teeth white forever! 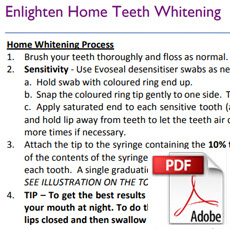 By keeping your trays safe and purchasing more home gel from your dentist you can top up your whitening. 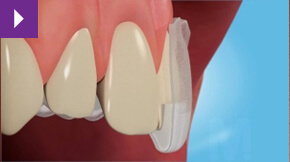 We will advise you of the frequency of application required to keep your teeth at their optimum whitened level. 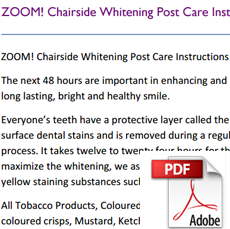 The Zoom tooth whitening system also includes some home whitening but the main component is an in-surgery session of two hours. The improvement achieved is in the order of brightening your teeth by 4-6 shades. You'll walk out of the practice with a brighter smile. After treatment we will give you your home bleaching trays and whitening gel that you are required to use for six days after your visit to the practice. 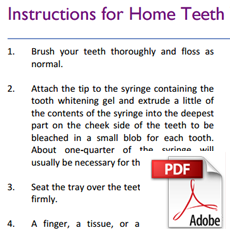 Our home teeth whitening trays are made to measure. Once they are ready we will check they fit properly and will show you how to use them. You place a small amount of whitening gel in the trays and wear them overnight for about four to six weeks for a basic case to reach optimum whiteness. The exact treatment time varies from patient to patient, depending on the original shade of your teeth and the degree ofwhitening you wish to achieve.